Modular model . Features include solid surface countertops in kitchen , hardwood Floors, fireplace, trey ceiling in master bedroom. Great location USDA 100% eligible property. 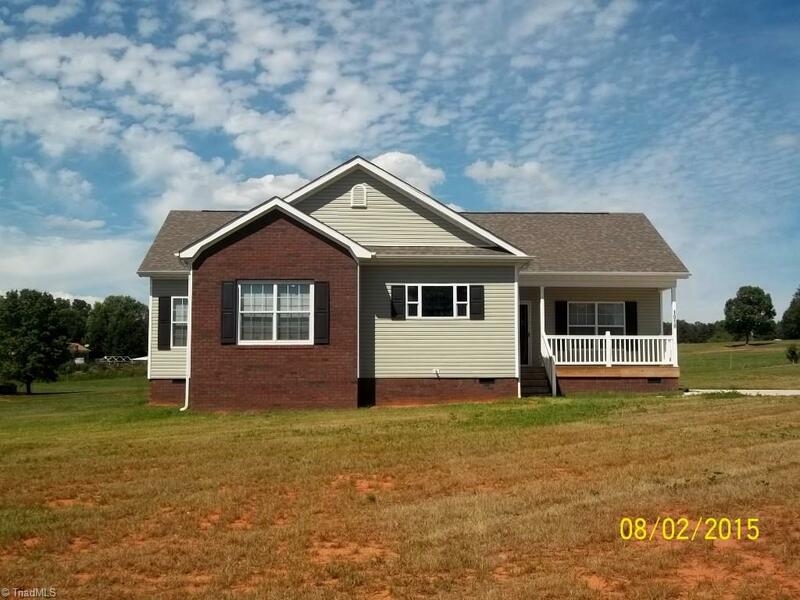 Home sits on 1.39 ac. for room for garden.